Welcome to The Gadget Professor Show #325 hosted by Don Baine. 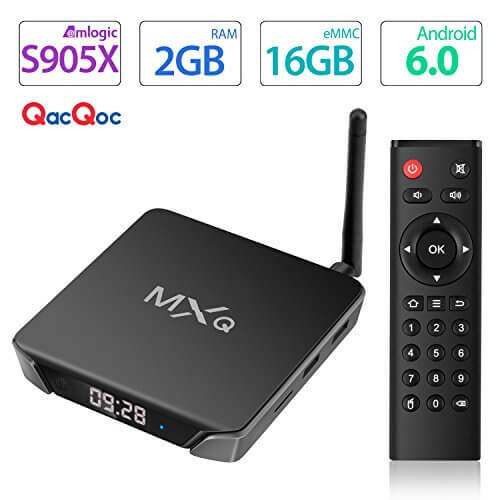 MXQ CLK is the newest version with Android 6.0 OS , It has LED clock in font and external antenna. Super Mini size but More POWEREFUL FUNCTION. The CPU is Amlogic S905X Quad core ARM Cortex-A53 up to 2 GHz with Mali-450 penta-core GPU up to 750MHz+(DVFS), support VP9-10/h.265 up to 4Kx2K@60fps, h.264 up to 1080p@60fps, which is way ahead in image processing and computing. Its high machine configuration gives you ultra-fast running speed and professional image processing ability. With the built-in HDMI 2.0a & HDR processing, make sure you can enjoy 4Kx2K movies. 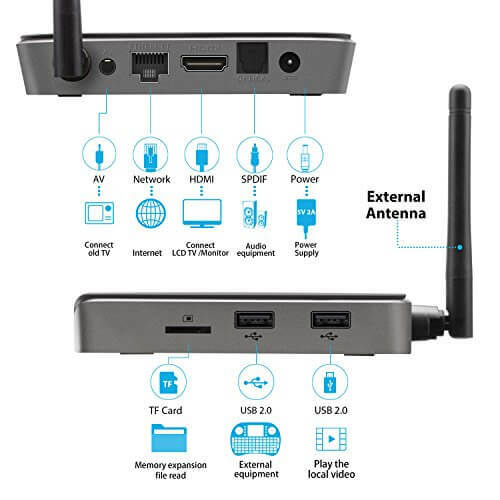 Using lastest Wi-Fi module AP6255 (802.11ac/a/b/g/n) which supports Dual Wi-Fi and Bluetooth 4.1.External antenna ensures better Wi-Fi support.2GB of DDR3 Ram and 16GB of Emmc Storage, allows you more space to download your favorite APPs and caches to browse websites, play games, run apps, watch movies more smoothly. We also feature our weekly Free APPS selections as well as tech news, & comments!